The Sony GM85mm arrived, unfortunately my copy is noisy, unimpressive af speed and appears to have lots of scratches on the inner barrel. ISO comparison between the Sony A7rII and the A7, the A7rII in silent mode (I did shoot in regular mode but couldn’t see a difference on this particular subject), I wish I had a better subject matter and apologize for the unscientific quickie, slightly overcast, changing light which adds to exposure variations. Screen grabs at 100% at ISO 5000 and 25600. You will need a fast 64 GB SDXC card to record in XAVC S codec, SDHC cards will only allow AVCHD. I am using the PNY 64 GB SXHD, currently the best deal, I have been using these cards for a few month on the A7s without issues. Relocated shutter button: makes perfect sense on the new grip, not a significant upgrade, since I don’t have a problem with the shutter location on current models. AF speed: I don’t have the A7 any longer to do a side by side comparison, feels very snappy in good light, you even get the little dancing squares from the A6000 (only in wide af mode). Sensor: same as in A7, I don’t mind the AA filter since it is very weak, however, this sensor without an AA filter would have been a nice upgrade. Port access: I am not a fan of the new rubberized port covers on the A7II, the orig design was and is much better. 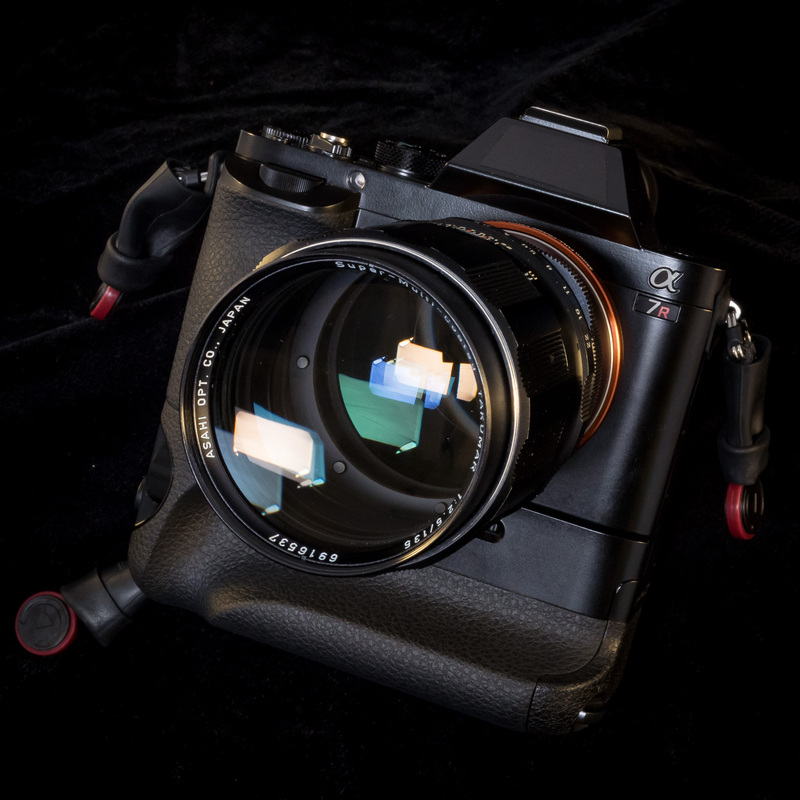 Who should get the A7II: anyone who misses image stabilization on their lenses. Who shouldn’t get the A7II: A7s shooters, who don’t need the additional resolution. AF speed is about the same in bright light, in low light the A7s focuses faster and the insane high ISO easily makes up for the lack of IBIS.